Just a reminder, today is the last day of our Frame + Freebie offer! The deal ends October 28th, at 11:59pm EST. We're bringing in some new bars from our friends at Fairweather! NB designed the Shred bars for around the city, on the trails, and all around shredding. He's Bluelug's photographer and expert in all things fixed gear, mtb, and cyclocross. As for the technical specs, the bars have 25mm of rise, 6° of upsweep, and 3° of backsweep. 31.8mm clamp diameter, 22.2mm grip diameter. 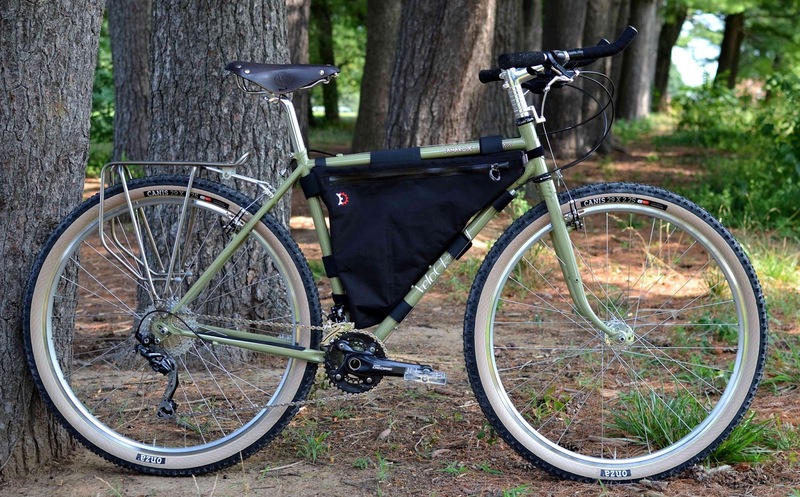 These beautiful bars are made in Japan by Nitto. They come in two colors, Silver and Black, and we are stocking the larger size, 750mm. They have graduated ends for trimming to dial your fit. I'll be running a pair of these on my cyclocross bike. Check out the Shred Bar by Fairweather! In other bar news, the Fairweather Bullmoose Bars are back in stock! Get 'em before they're gone! In other other bar news, we just got some prototypes of the Klunker bars I've been working on and they look gooood. We'll be bringing these vintage mtb inspired bars to the Philly Bike Expo. Surprise! We've got a frame promotion for ya. For the next week, if you buy a frame, we'll include a free headset and seatpost. Just use the build kit option in the frames page. These build kits are still eligible for the 10% discount on other parts; that means you get 10% off any other parts ordered at the same time. The frame freebies deal will be available until 10-28-16 11:59 pm EST, retail customers only. We're clearing out a few more blemished frames we have sitting around. All cosmetic blemishes. Fully functional frames. 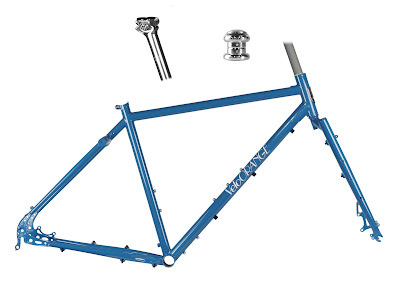 Take advantage of the discounts and build up a frame! We even have a few Camargue frames coming out of hiding. I think a flat bar, single speed Camargue would make a fantastic winter bike. The blem frames aren't eligible for the free headset/seatpost promotion, but you still get the usual 10% off parts to build it up. The Philly Bike Expo is coming up at the beginning of next month. If you're in the area, mark your calendar for Nov. 5 & 6. This is our favorite show every year. We'll have some new prototypes that you've seen in the blog, and hopefully some you haven't. 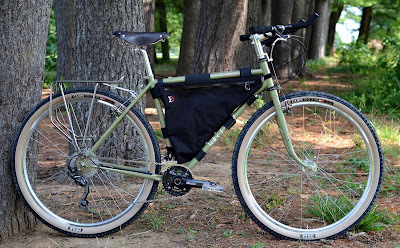 If all goes according to plan, we'll even have a couple Polyvalent IV prototypes. I'm pretty excited about this project. Come by and say hi! Sometimes in the rush to jump onto new products and trends, you tend to forget about the great products that keep on working, without change, for years. 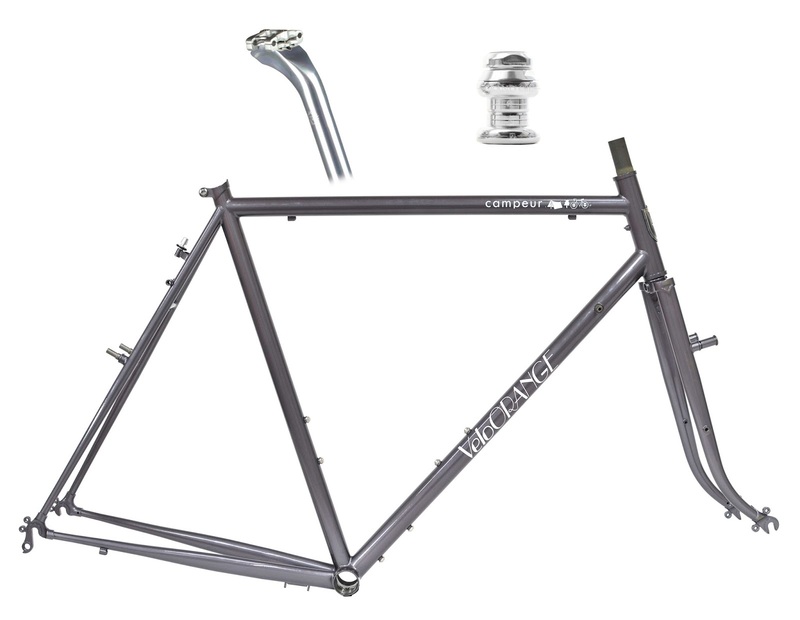 Items like Retro Cages, Constructeur Racks (arriving late this month), and Grand Cru Long Reach Brakes. Things that don't change, are solid, dependable and don't cost an arm and a leg. I was thinking about this when I saw a blog post from Red Kite Prayer about our long reach brakes. These brakes are one of those things that we order in and they sell solidly. While it may seem that disc brakes are every where now, even on road bikes, side pull brakes still have a place. 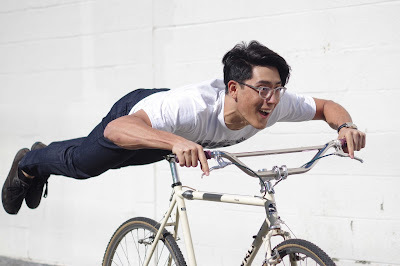 Companies like Chris King's bike line Cielo, put our brakes on their Sportif model. 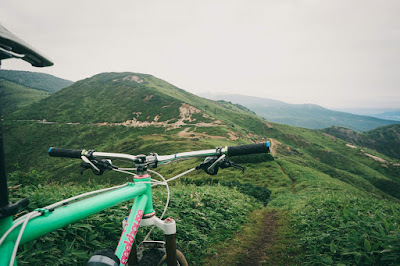 Seven Bikes uses them on their RedSky model, proving that people still want the simplicity, reliability, and power of a dual pivot side pull brakes. In addition to being super stiff, the Grand Cru long reach brakes are one of the few high quality brake sets that also clear 45mm fenders, a bonus for builders and riders who want wider tires and fenders. On another note, coffeeneuring 2016 has gotten off to an excellent start. I did two rides this past weekend. One ride to Vigilante Coffee in Hyatsville on Saturday and a ride north from home to a nice park in Montgomery County MD, started things off on a good and delicious note. How is everyone's coffeeneuring adventures going? I love fall. I love the cooler nights and the colors changing around me from day to day. Fall (autumn for those reading in the UK) is also one of the busiest times of the year for us. In September we had the Interbike show that Igor and Clint attended to meet with suppliers and to see what is new in the bike world. 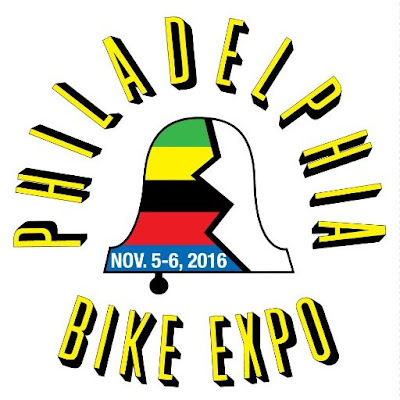 Coming up in November (the 5th and 6th if you are planning your calender) is the Philly Bike Expo, which we'll be attending for the 4th year. We get a good size booth every year, in order to show off as much as we can of our products. In the past we've used the show to introduce the Disc Pass Hunter, the Camargue, as well as show off various product prototypes. With the popularity of 1 x set ups, I think we'll order in just the right shifter mounts with the next PO and see how they sell. I think we'll get a lot of feedback at Philly about this and through the blog comments. So who wants one? Who doesn't like a hot cup of coffee on a cool Autumn bike, or ice cold water after a vigorous ride? Well now we carry a few Klean Kanteen products that'll help you out with that - 20 oz and 32 oz insulated water bottles. We've been consistently impressed with the quality and durability of the company's bottles and accessories, and like what we see with these new guys. These bottles have the classic stainless steel Klean Kanteen look, but utilize high-performance, double-wall vacuum insulation which ensures hot liquids stay hot, and cold liquids stay cold, for crazy long periods of time. The 20 oz bottles will keep liquids hot for 20 hours and cold for 50 while the 32 oz bottles have an even bigger range, keeping liquids hot for 24 hours, and cold for a whopping 90 hours. The 20 oz version fits best in our Retro Cage without tab, while the 32 oz rides comfortably in our Mojave Cages (which will be back in stock late next month!). Great thing about the wide mouth is that it easily fits ice cubes! The bottles come with simple black leak-proof loop caps, but if you want to dress them up a bit we do carry Klean Kanteen's sport tops or bamboo tops. 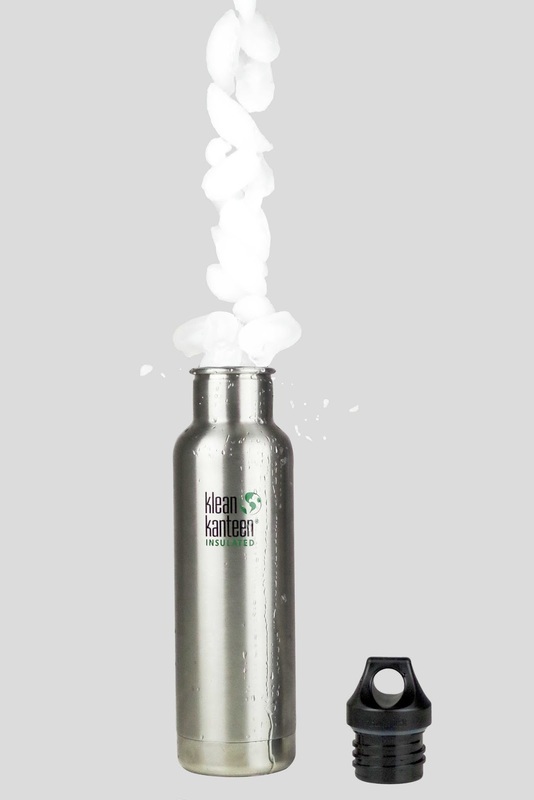 We're thinking about bringing on more Klean Kanteen products, perhaps their food canisters? Any suggestions? We'd also like to highlight an awesome program Lael Wilcox has announced, the “Lael’s Globe of Adventure” Women’s Scholarship. After recently finishing her journey on the Baja Divide, she decided to set up this scholarship to encourage other women to participate in such an adventure. This endeavor seeks to promote women's ridership, especially in terms of long-distance touring.